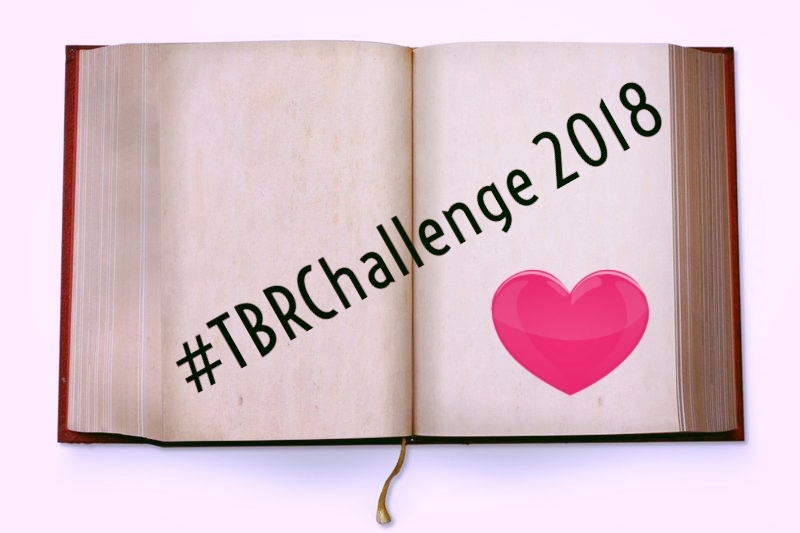 The Misadventures Of Super Librarian: Reminder: Final #TBRChallenge of 2018! 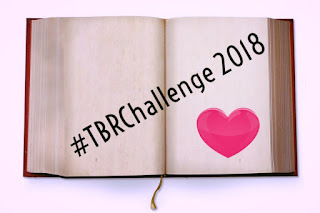 Reminder: Final #TBRChallenge of 2018! Yes, it's the annual Wendy Can't Say No To a Christmas Romance and Has To Make the Rest of Us Suffer theme! It doesn't have to be Christmas - if you can dig up New Year's, Halloween, Thanksgiving, Valentine's etc. those are fair game too. But if you don't like holiday romances? Hey, no problem! Remember that the themes are optional and really, you can read whatever you want. The whole point of the TBR Challenge is to read something that has been languishing in your TBR. 2) This is the end of the 2018 TBR Challenge! Why not consider signing up for 2019? All the details can be found here.